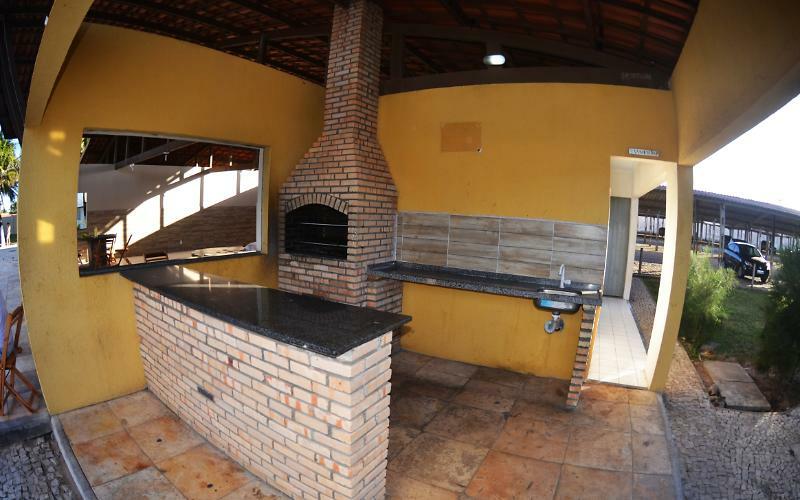 Book Apartment vacation rentals in Antônio Diogo Fortaleza, CE - 20 Min from Beach Park, facing the sea. 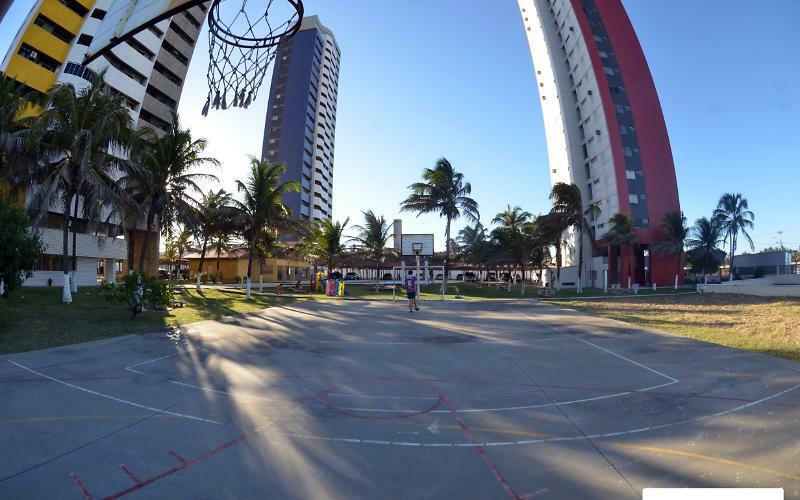 Your second home is in Fortaleza. Suitable furnished with 70 m ² and vista to the sea, with two rooms and a suite, all with air conditioning, living room with Smart tv, Netflix two-seater sofa-bed and balcony with the sea breeze. 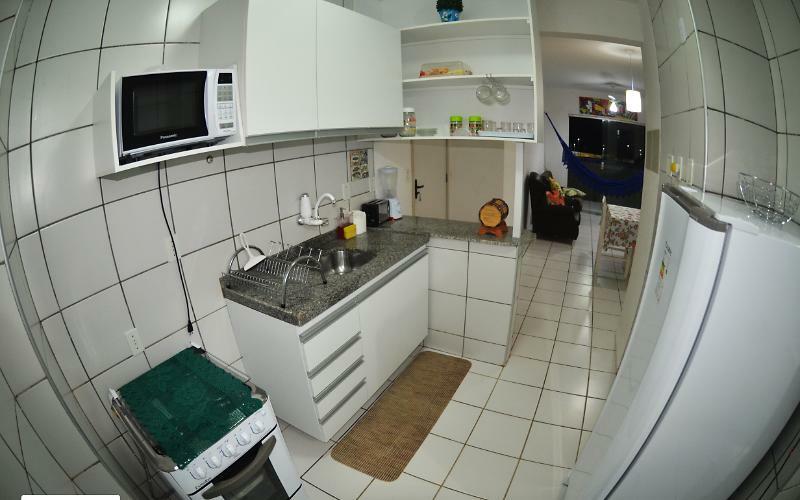 Full kitchen with stove, refrigerator, microwave, Blender. 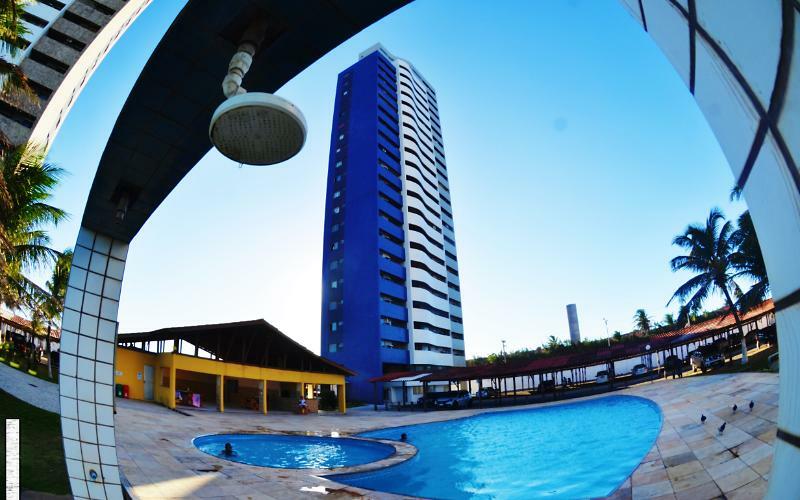 Gated community with 24 hours security, leisure area with swimming pools for adults and children, sports court Grill and ballroom located on Praia do Futuro beach 100 m from the sea, in front of the most traditional bars in the tent with a taxi service in all of them.